Hot Dogs & Guns: Veterans push past barricades to visit closed WWII memorial amid govt shutdown. 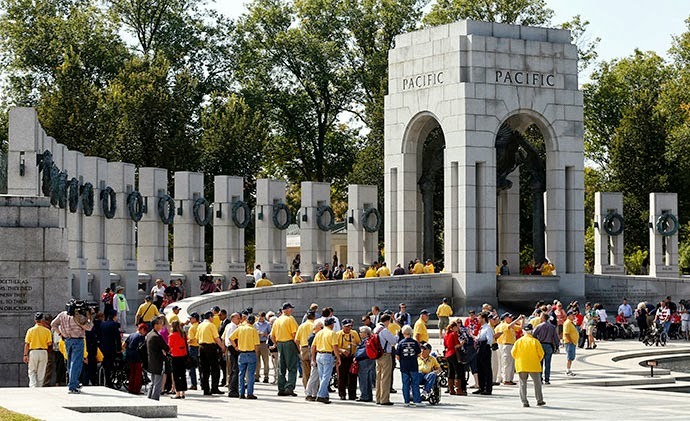 Veterans push past barricades to visit closed WWII memorial amid govt shutdown. Veteran push past barricades to visit closed WWII memorial amid govt shutdown.